Wish you could go to church this Easter? 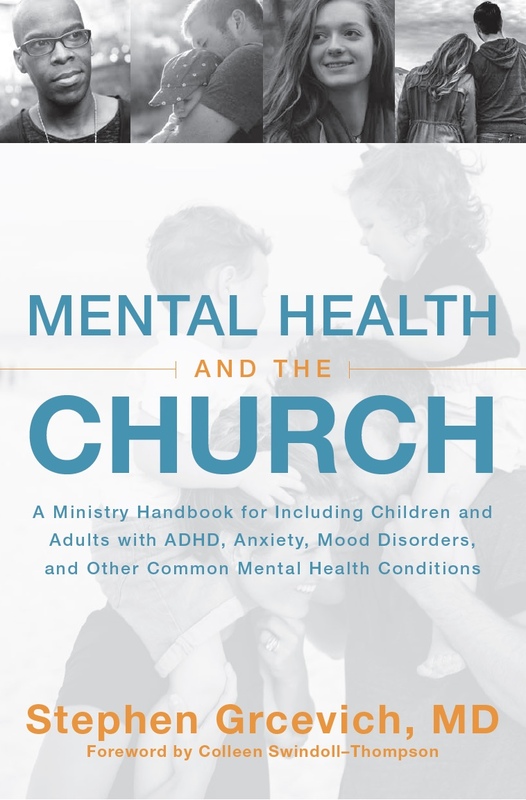 We started Key Ministry because we wanted all families to be able to be part of a local church, and we know attending church can be VERY challenging for families of kids with mental illness, families of kids who have experienced significant trauma and kids who struggle with social situations. Thanks to the generosity of our friends at Community Bible Church in San Antonio and Bay Presbyterian Church in Bay Village, OH we’ll have a number of LIVE and prerecorded, interactive worship experience that any family can join online this Easter weekend. Join us today and Sunday for these special LIVE Easter service as CBC’s new lead pastor, Ed Newton looks at the topic of What We Believe. Garnett Slatton, Senior Pastor at BPC will Be sharing a very personal message about New Life for everyone…especially people struggling with anxiety or depression at Easter. Come here the Gospel message like never before! 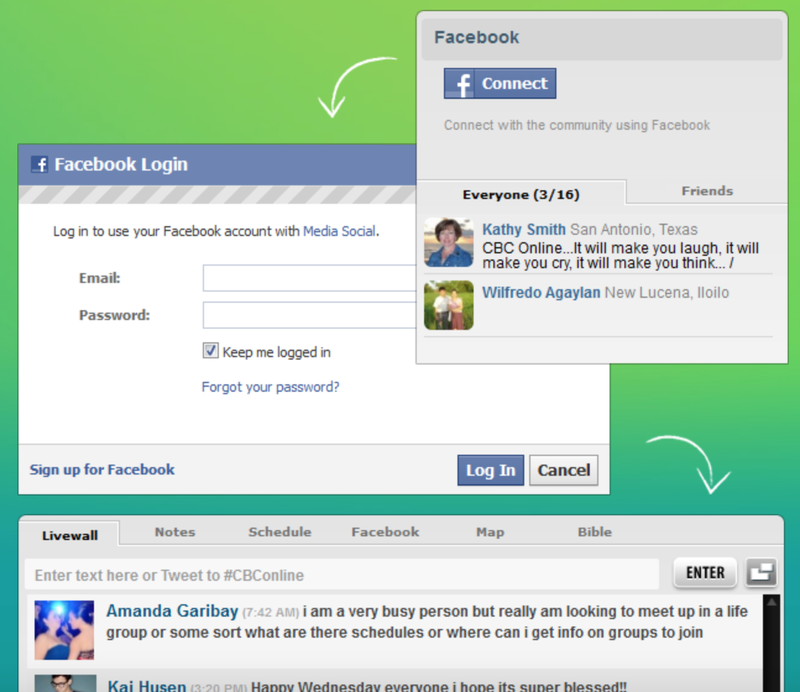 Connect with us and others attending online by signing in with your Facebook account…a Facebook account isn’t required to attend online church, but to join the chat a Facebook account is required. For Bay Presbyterian Church, go to baypres.tv and click the arrow in the video screen that appears on the upper, left hand side of the screen. Here’s our most recent schedule of hosted worship services…check back for updates! WE NEED YOUR HELP! Please share the link to this post on your Facebook wall and through your social media accounts with families who would otherwise be missing from church this Easter. 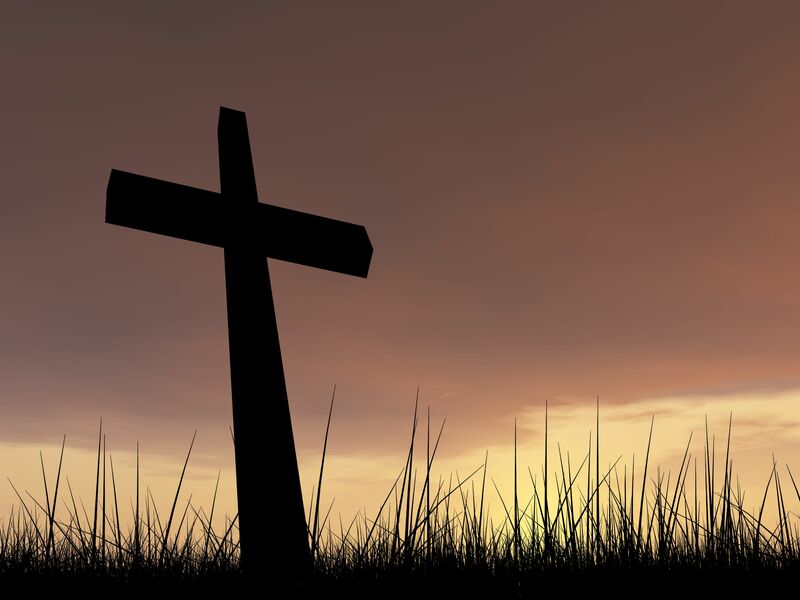 On behalf of the Board and staff of Key Ministry, we wish everyone a very Happy Easter! 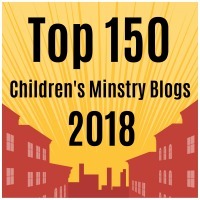 This entry was posted in Key Ministry and tagged Bay Presbyterian Church, Community Bible Church, Disability Ministry, Easter, Ed Newton, Garnett Slatton, Key Ministry, online church, Special Needs Ministry. Bookmark the permalink.